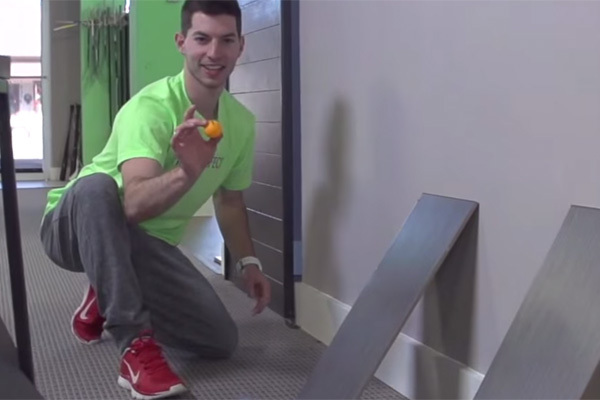 The dudes over at Dude Perfect are back with another ping pong video and they just keep upping their game. Dude Perfect has been featured on Jimmy Kimmel, Regis and Kelly, GMA, and the CBS Evening News with their amazing trick shots and intricate tricks. Their latest is an OK GO/Rube Goldberg/Ping Pong extravaganza. Enjoy.